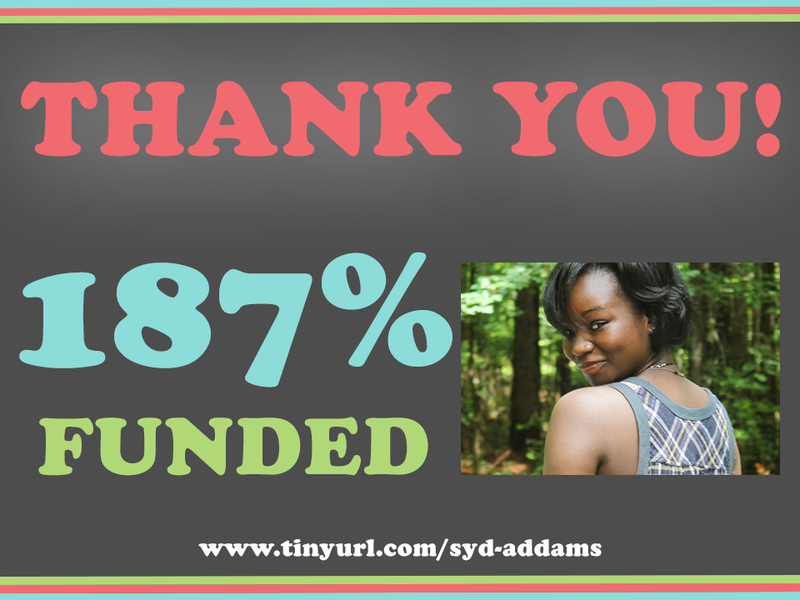 I created this simple image after my cousin’s successful Indiegogo® campaign. There isn’t much to it, but I really love the color combination! I stumbled across an article a few days ago on LinkedIn entitled, “4 Clever Color Combinations,” and I just wanted to create something with one of them. Creatively speaking, your hands are pretty tied when you work for one organization, as you’re stuck with their brand and visual identity. There is a little room to experiment, but not much. So having the opportunity to create something completely outside of what I do on a daily basis is refreshing. Not to mention the fact that I was emotionally invested in this project, so I’m beyond excited to celebrate this!